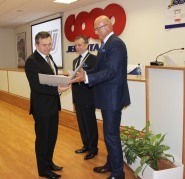 publication activities to promote co-operative ideas etc. 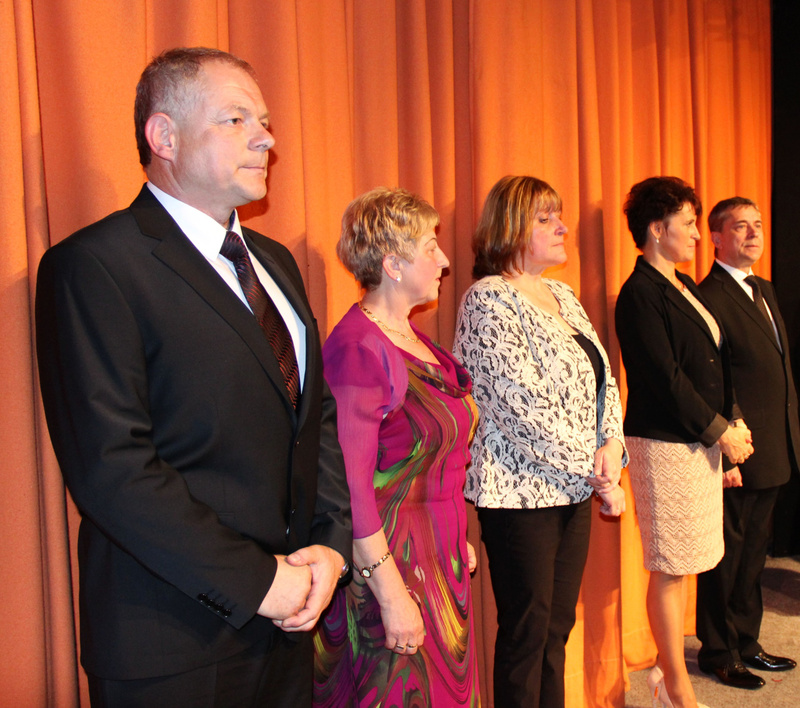 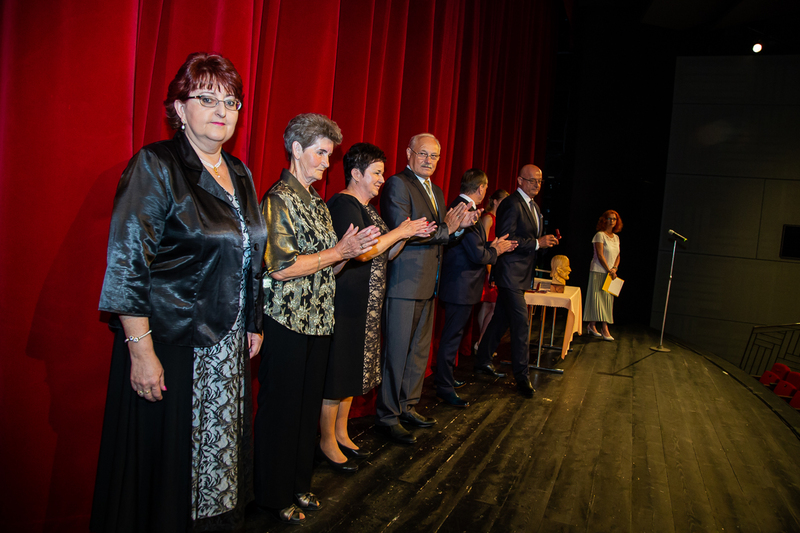 Nominations for the award proposed by the Boards of member organizations of the Co-operative Union of the Slovak Republic, are submitted to the Co-operative Union of the Slovak Republic. 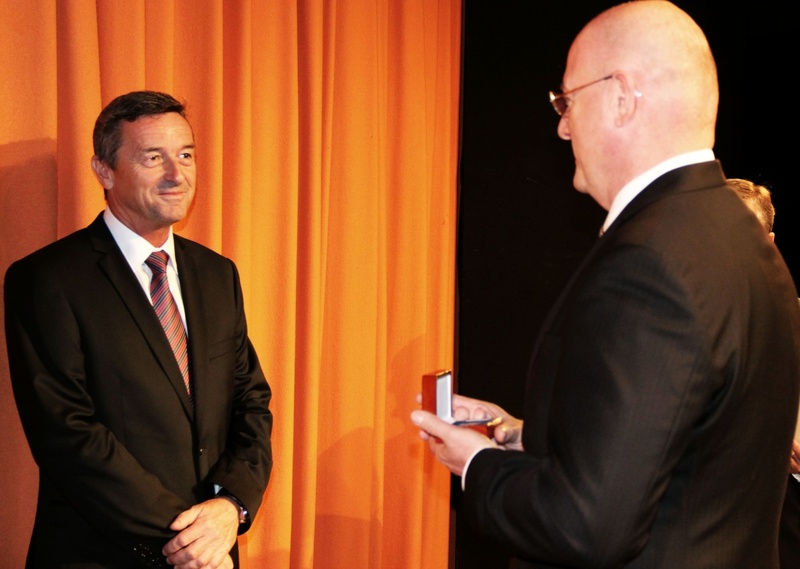 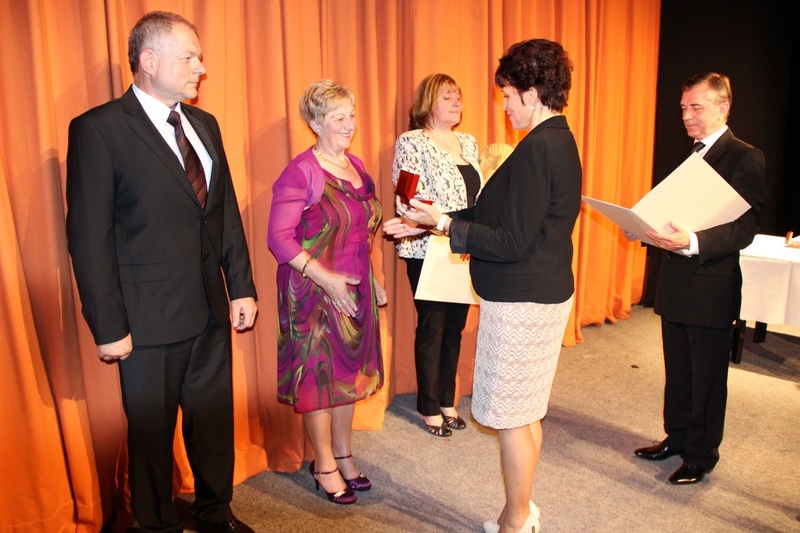 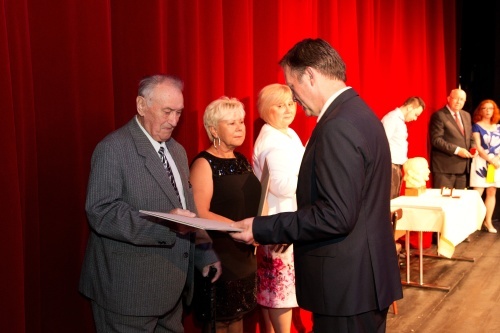 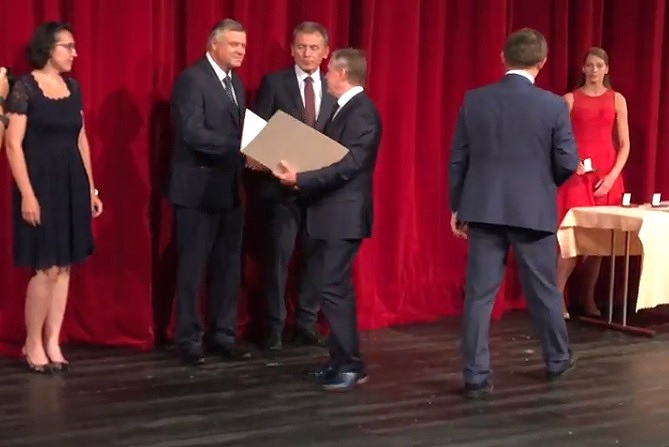 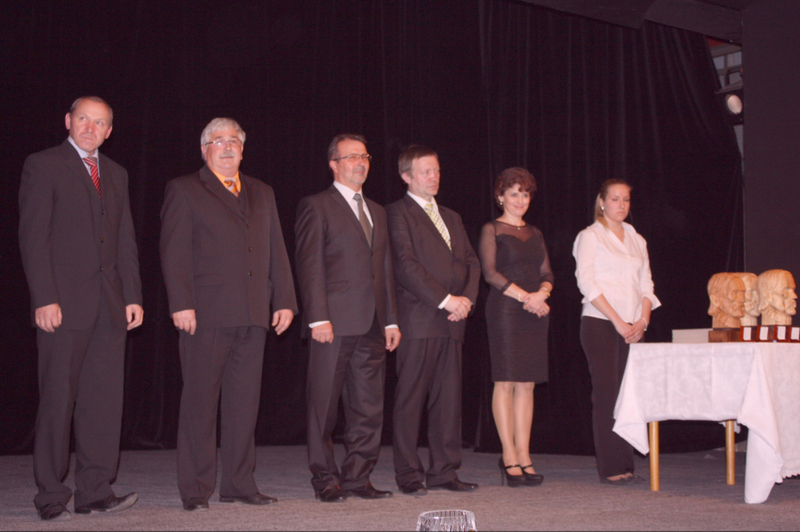 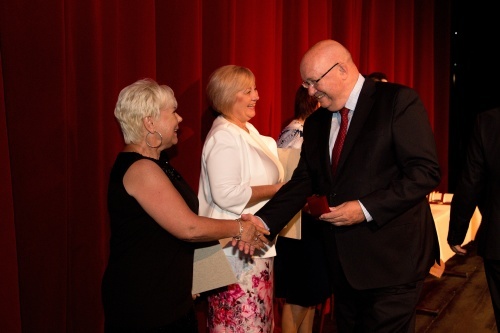 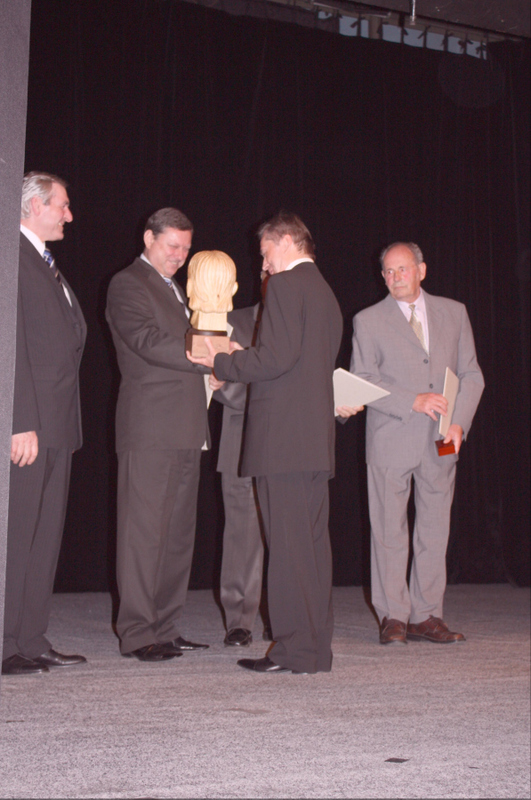 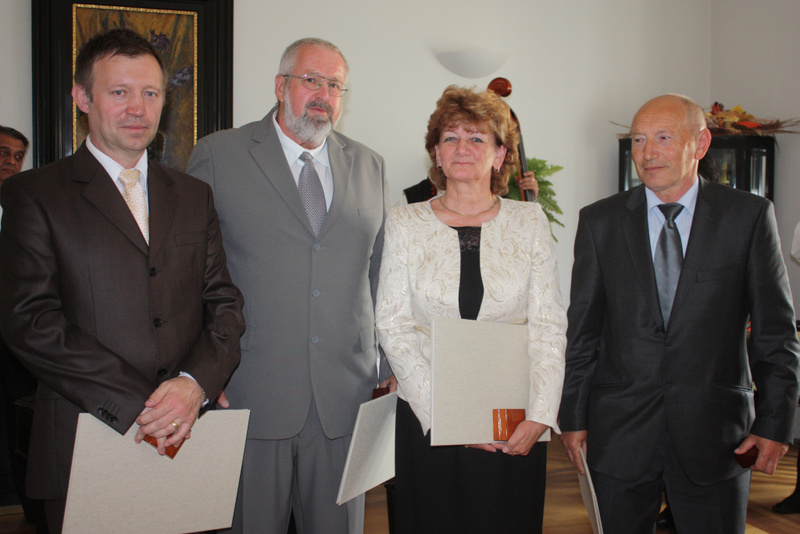 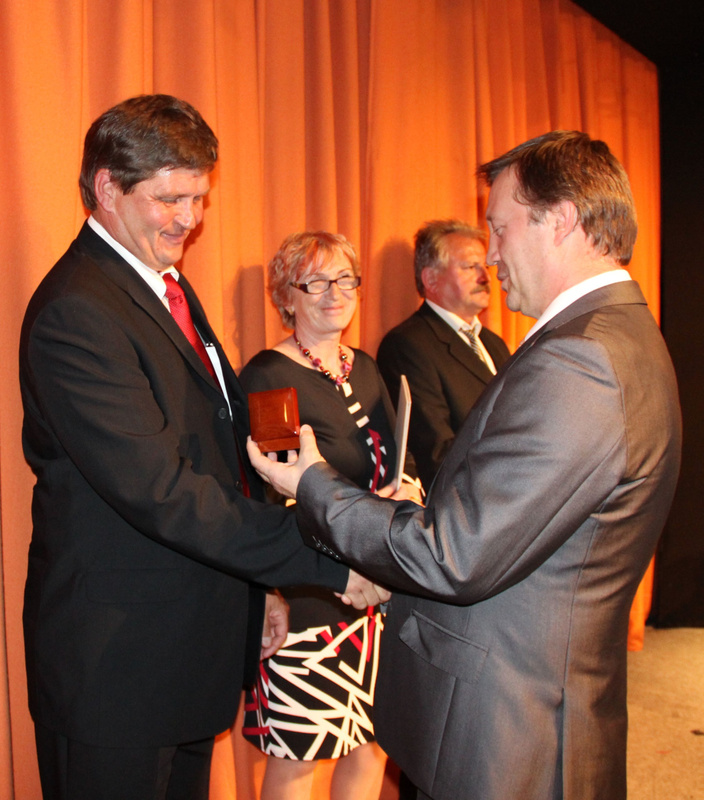 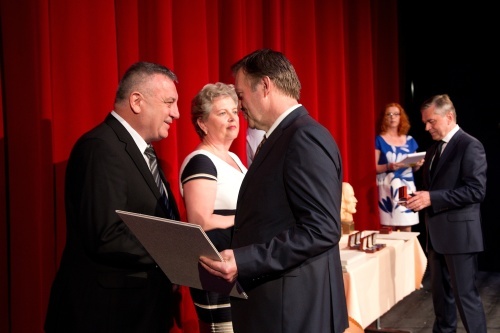 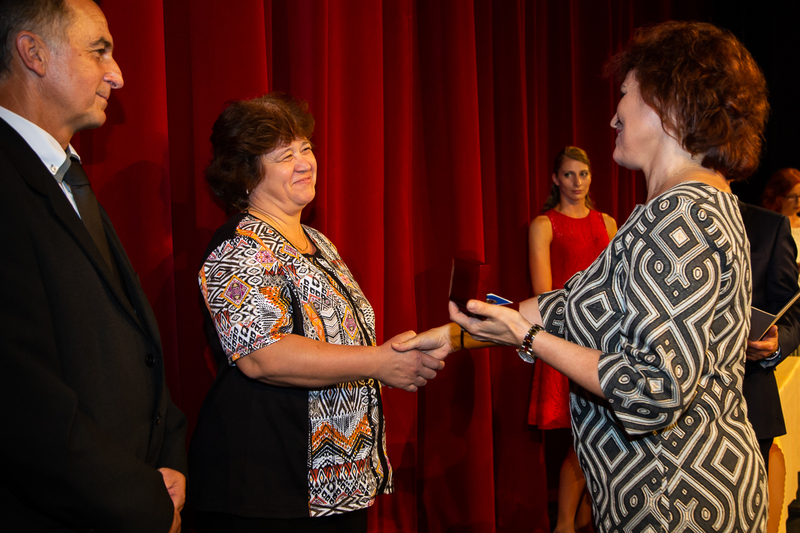 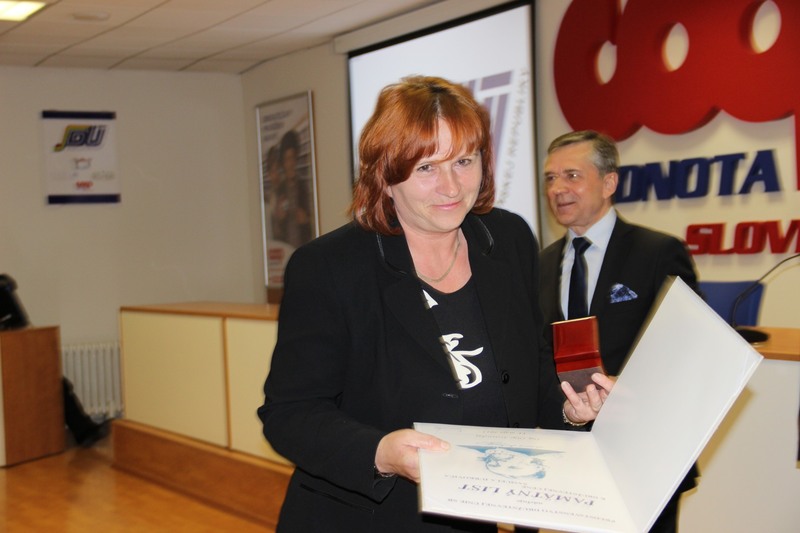 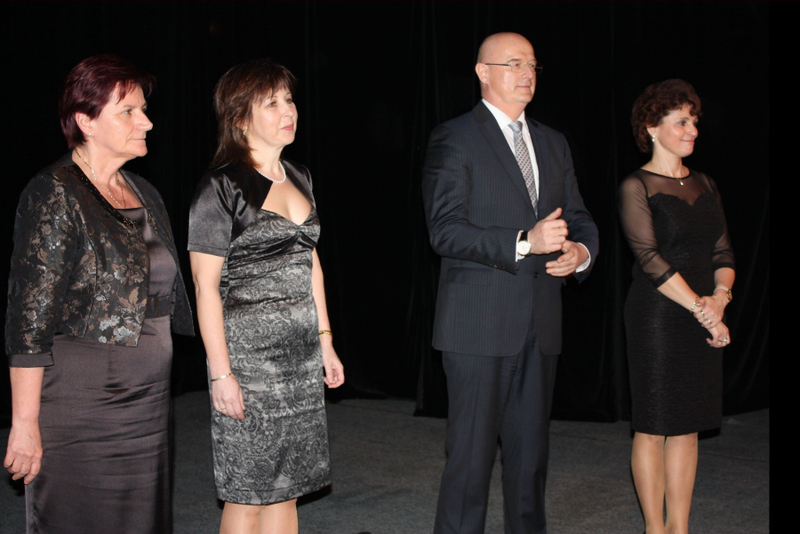 After their approval by the Board of the Co-operative Union of the Slovak Republic, awards can be received by either individuals or collectives. 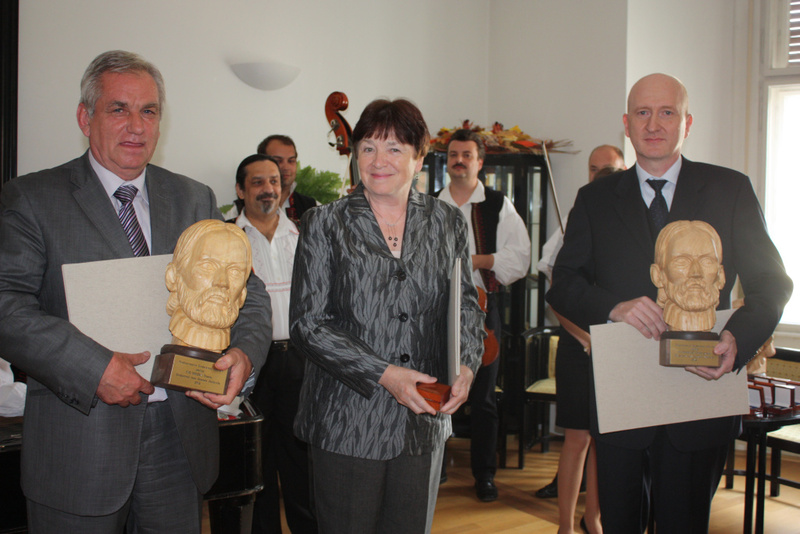 Individual winners receive a commemorative certificate and a gold medal with the portrait of Samuel Jurkovič, collective winners a commemorative certificate and a wooden bust of Samuel Jurkovič in natural colour on a pedestal with a gold label engraved with his name. 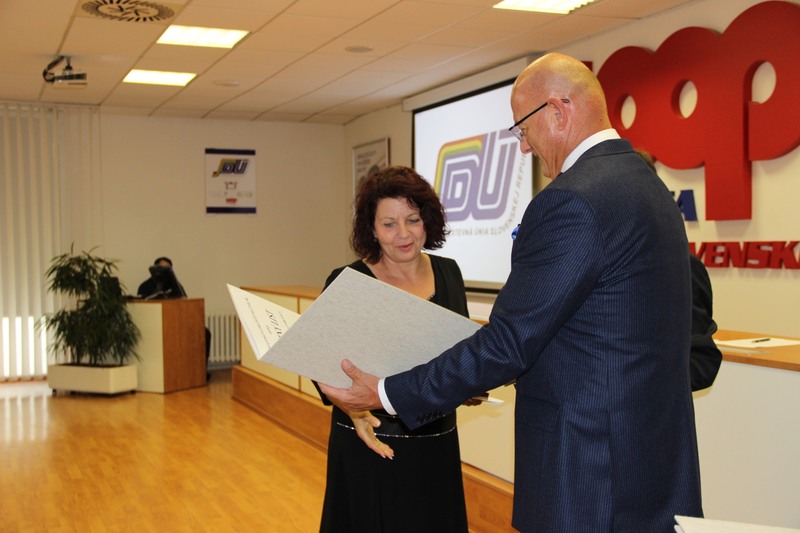 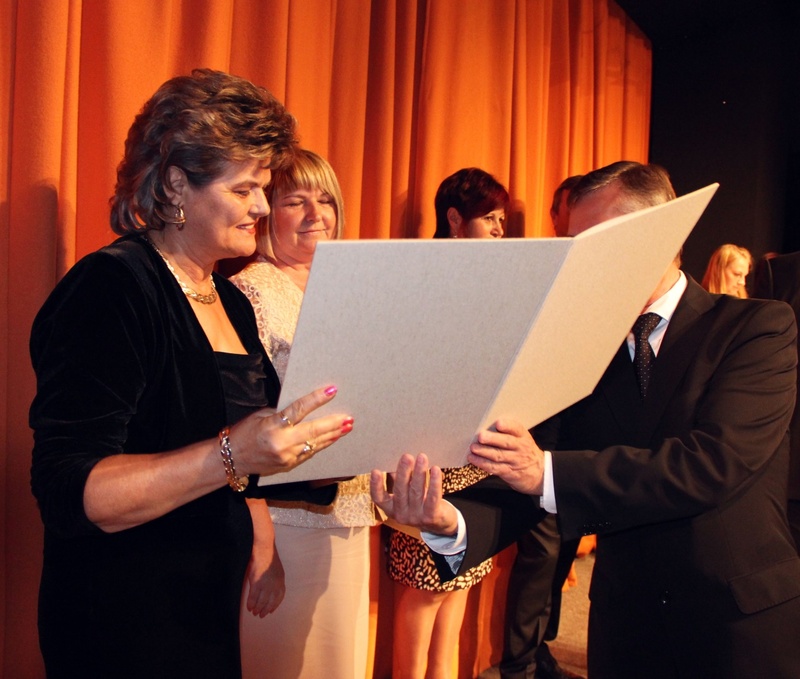 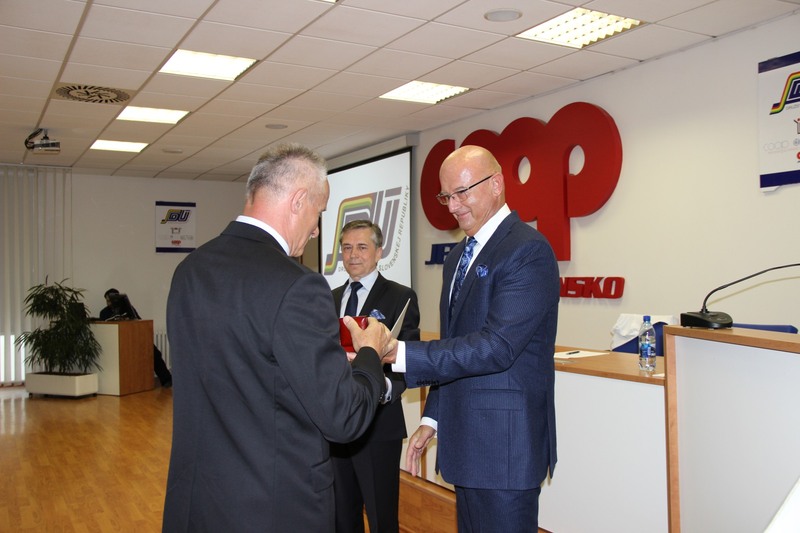 The prize is presented once a year by the President of the Co-operative Union of the Slovak Republic on international co-operative day. 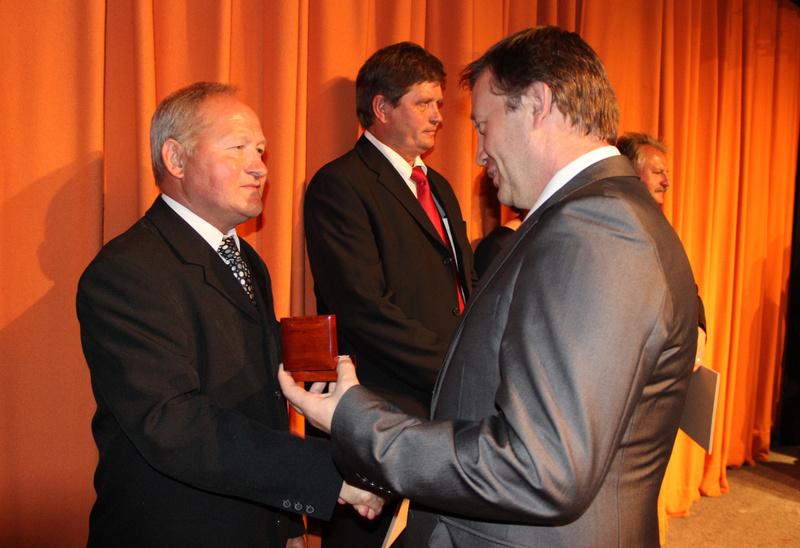 In exceptional cases, it may be handed over in a special way. 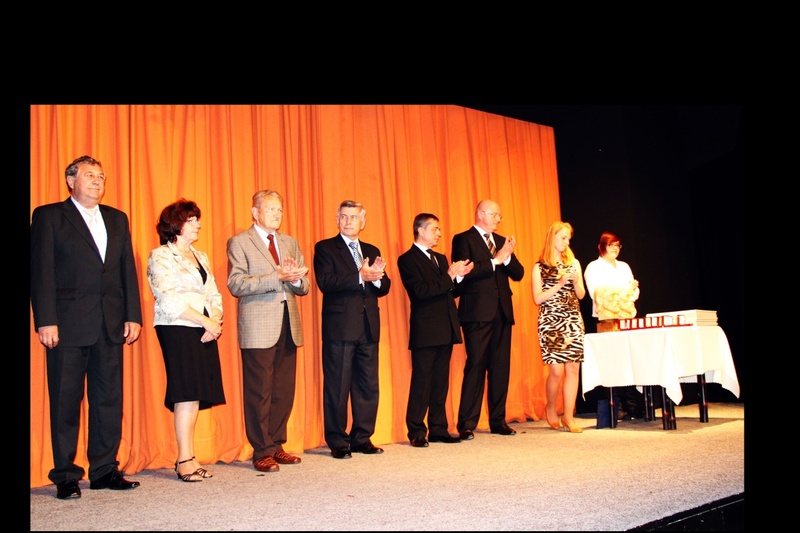 The prize can be awarded only once. 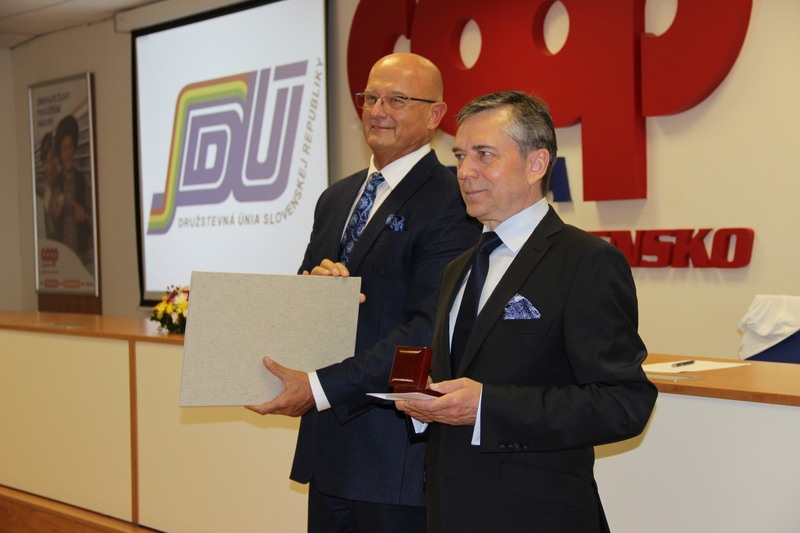 družstiev COOP Jednota Slovensko s.d. 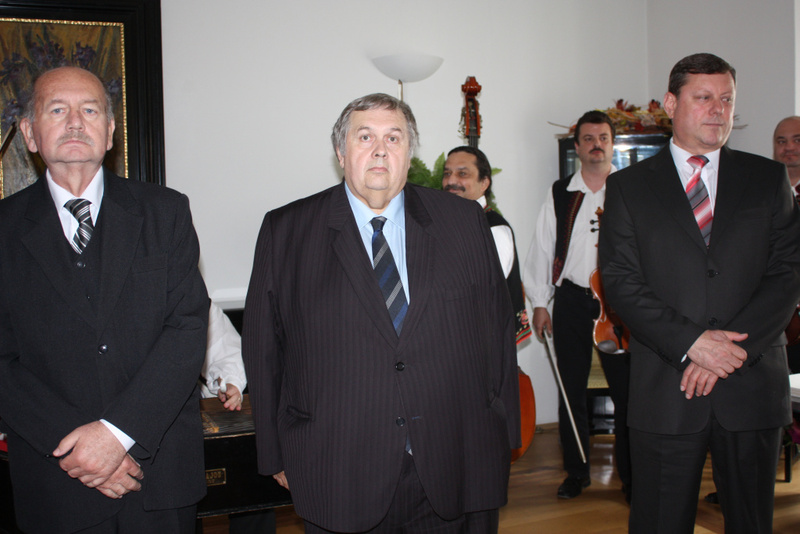 prof. Ing. 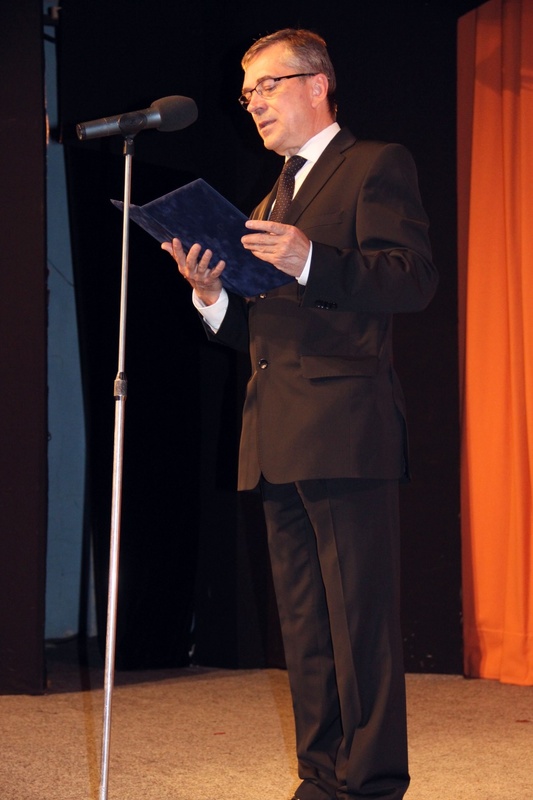 Roman Cimbala, PhD. 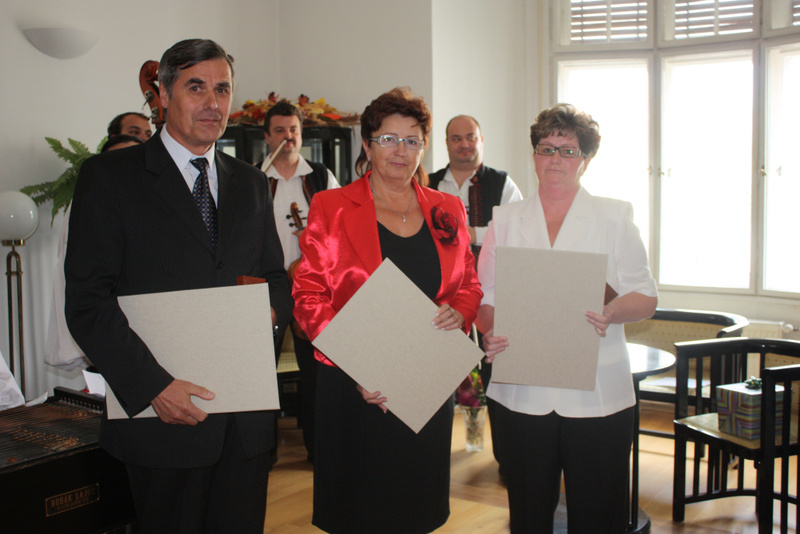 Karol Hreus Ing. 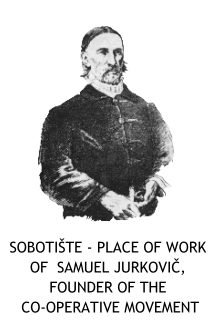 Ján Satko, CSc.